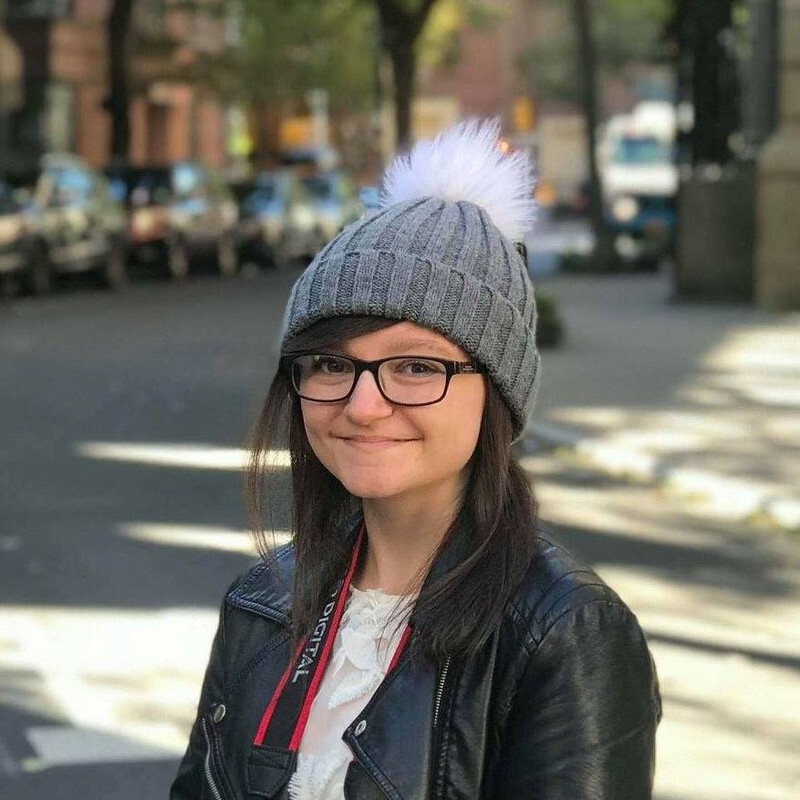 Meet the one and only Daizy Star. 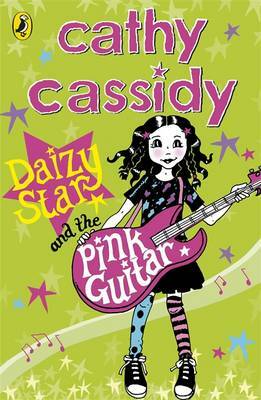 Daizy is ready to dazzle everyone with her brand-new pink guitar - maybe she'll even find her star quality! But then Dad comes up with another crazy idea, which means swapping happy family life for milking African goats. This cover is really good. It comes in two different colours - orange or green. I have the green version, which I think is nicer than the orange version, but that's just my opinion. Anyway, I love it! The author, Cathy Cassidy, illustrated this book herself and I think it looks great. The main character, Daizy Star, reminds me a lot of Sassy Wilde out of the Seriously Sassy books. Wouldn't it be sooo cool if the author of the Seriously Sassy books, Maggi Gibson, created a joint book with Cathy Cassidy?? That would be amazing! This short book has only 184 pages, so would be perfect for your younger sister, or maybe as a short, sweet read for yourself! I recommend it for readers aged 7+, and give it a rating of 5/5. The storyline? Original and unique! A read you will definitely enjoy, no matter how old you are. I think you should go and buy it NOW! I think the cover is just in green... originally it was going to be orange, but was changed at the last moment. Haven't seen any orange ones in the shops. Thanks for the FAB review Amber... don't think I will ever collaborate on a book as I'm too much of a control freak, but Maggi is a good friend so if I ever did she'd be a candidate for sure! Awesome review Amber! I love the funky cover!